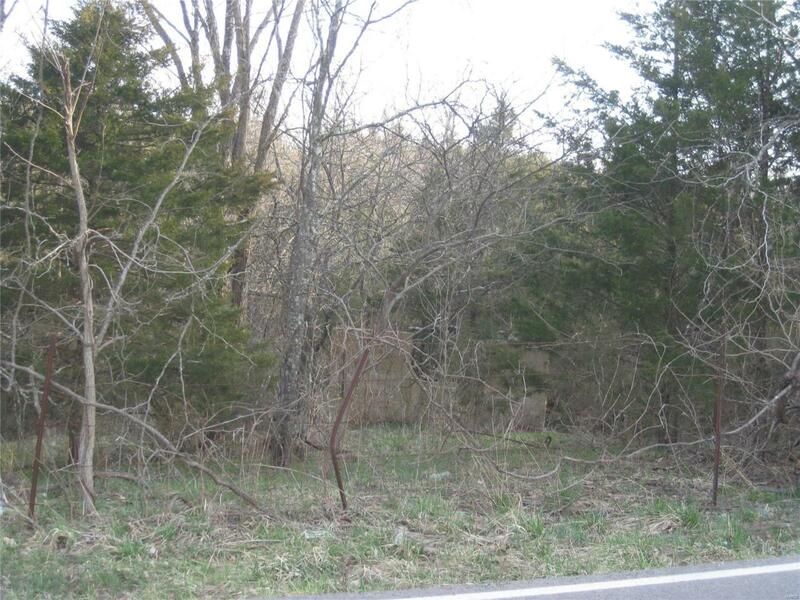 This is part of an 89+/- acre parcel that has been divided into smaller parcels. The property lies beautifully and there is an old pond on the 25 acre parcel. There is a gate in front of Lot 8 that has a parking spot cleared. Please have an agent with you if you decide to walk the property, also there is a large copy of the survey available for viewing in the listing office. For information on additional acreage available, see MLS #s 19019556, 19019550, 19019538, 190119343 & 19019560. The owner would consider selling the entire parcel.